Join us for an hour-long discussion, followed by a chance to explore the exhibition for yourself. 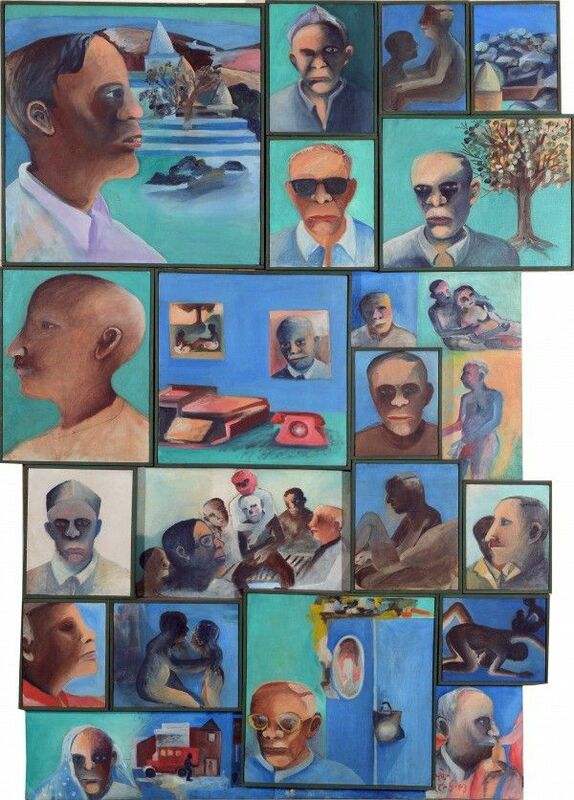 This tour is an opportunity to hear about the art and life of Bhupen Khakhar as told by Timothy Hyman through selected works of this landmark retrospective. Artist, writer and curator Timothy Hyman first met Khakhar in London in 1976. As a contemporary and friend, Hyman has written widely on Khakhar, including a pioneering monograph in 1998. The tour is introduced by Nada Raza, Research Curator – Tate Research Centre: Asia. Timothy Hyman trained as a painter at The Slade. Following nine London solo shows he was elected a Royal Academician in 2011. He was lead curator of Tate Britain’s retrospective Stanley Spencer in 2001. Thames and Hudson have published his books Bonnard and Sienese Paintingand will bring out The World New Made: Figurative Painting in the Twentieth Century, featuring Bhupen Khakhar in October 2016. 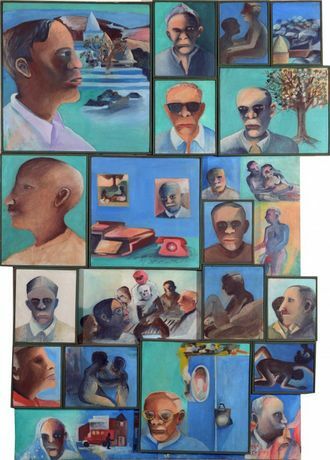 In 2006 he won the National Portrait Gallery’s Travel Award, revisiting India to make his commemorative group portrait Around Bhupen. In 2012 he completed a residency for Maggie’s Cancer Caring Centres, exhibited at The Royal Academy in 2015.